Have you decided to buy a condo? There are many fantastic benefits to condo living, and you’ve made the first step towards making the dream a reality. But before you commit to a new home, there are many important factors to consider. Here are our top 8 questions to ask before purchasing a condo. 1. 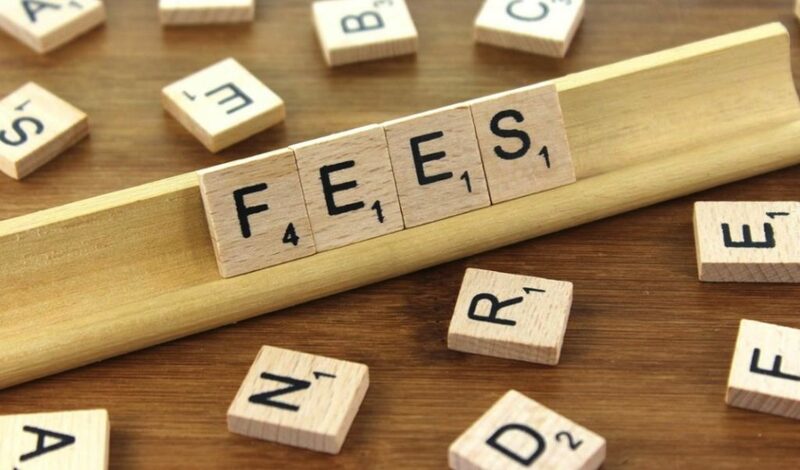 What are the monthly condo fees and what do they include? You will be required to pay a monthly condominium fee which goes towards maintenance and repairs of communal areas of the building. The amount will vary from building to building, based on factors such as how many units there are, the cost of maintenance and how old the building is. 2. If buying pre-construction – what is the expected occupancy date? If the building is not yet ready for residents, you need to find out the current stage of construction, how quickly it is expected to progress, and the expected occupancy date. You must decide whether the occupancy date meets your requirements, allowing for the fact that it can often change as construction progresses. 3. What do I own when I buy this condo? You will own your unit and a percentage of the common property elements. The condominium may include ‘exclusive use common property elements,’ which are outside the unit boundaries but solely for your use. There may be restrictions on how you use these areas, for example, you may not be allowed to place specific items on your balcony, or park certain types of vehicles in your parking spot. 4. Are there storage units and parking spaces available? Sometimes the use of a storage unit and parking space is included in your payments. If not, they may be available at an extra cost. It is essential to find out to decide whether it is within your budget or if you can go without. 5. What are the rules and regulations? Rules and regulations will vary between condominiums. For example, there may be a limit on the number of occupants per unit, pets and times during amenities may be used. 6. What insurance do I need to buy? The building owners/ management will be responsible for aspects of the insurance; however, the specifics will vary from building to building. 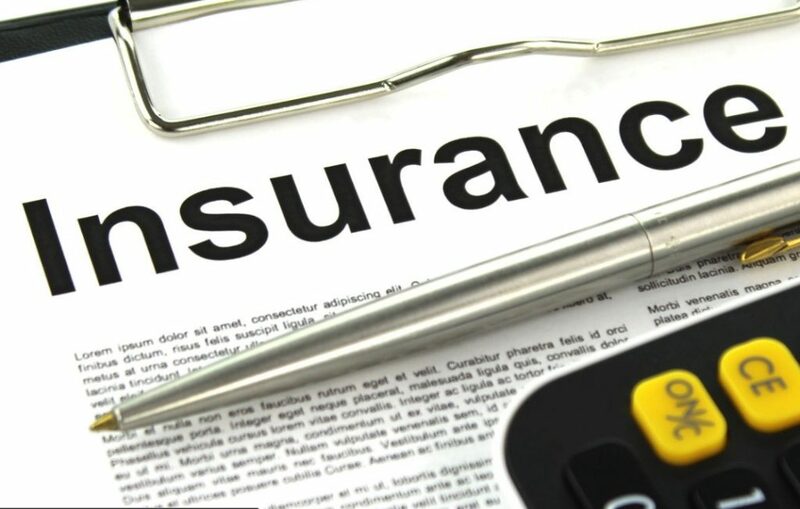 It is crucial to make sure that you know what insurance is covered and what you need to provide to plan your budget and protect yourself and your possessions. 7. What amenities are there? Amenities vary between condominiums and can affect your budget. For example, if there is daycare or a gym offered free of charge, you may save money by canceling your existing membership. Amenities can also be the deciding factor between two different condos. 8. How adequate is the soundproofing? One issue with condos is that you’re living very close to your neighbors, so it is vital to ensure that their TV won’t be keeping you awake at night. Condos can also be subject to a great deal of street noise if the windows are only single glazed.